Believed to have originated in Marietta, Pennsylvania in 1815. 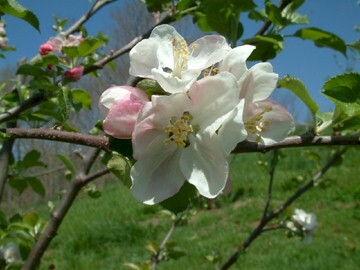 Fruit closely resembles Summer Rambo, but ripens later. 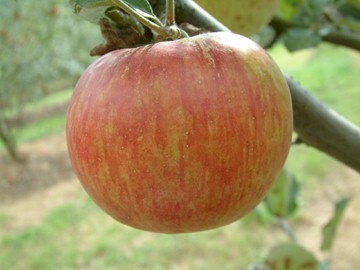 Considered one of the best fall apples. Fruit is large and conical in shape. The skin is thin and greenish-yellow covered with a dull red coat overlaid with deep red striping. Flesh is greenish-white, juicy, tender and mild. Ripens November to February in colder regions, but July to August in warmer areas.